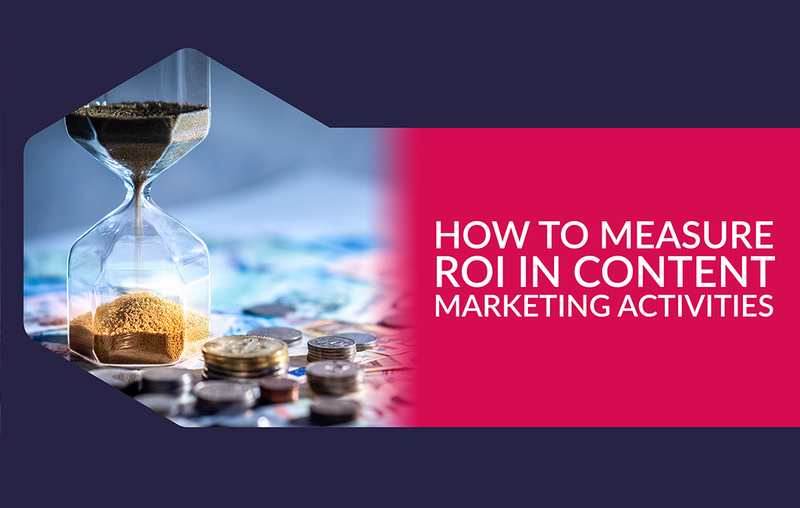 How to measure ROI in content marketing activities? Withy numerous ways to promote your content online, some online platforms have been hostile to B2B marketing. 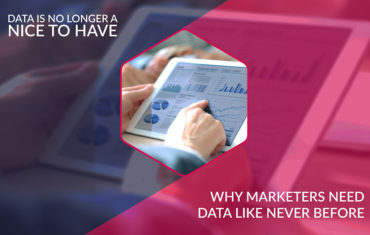 They impose an array of rules which make it difficult for the small scale operators to venture into content marketing without hurting their core business. In such situations, marketers are keen for social networking sites that offer business friendly ways to promote their brands. LinkedIn offers more than just the visual exposure. By virtue of its operations, the site has integrated content marketing making it a core part of its business. Want to start publishing your content but don’t know where to start? Our content marketing platform is the best place to plan and execute your strategy. Check it out! 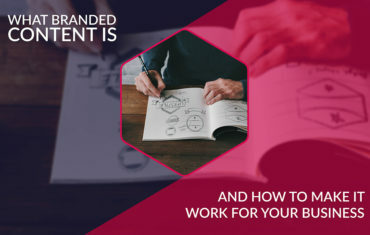 With that in mind, your content marketing can only get better as the site is keen to offer functionalities that keep your venture on top of the game. The site comes with numerous features- most of which miss on the popular sites. Nevertheless, you have to learn the dynamics of the site if you will get tangible marketing benefits. While the site offers paid advertisements, you could still leverage on other ways to promote your content without paying. If you are out to send a quick message, a status update is all you need to reach out to your audience, while articles come in handy when you need to give detailed information. Unlike other sites, LinkedIn provides a quality audience mainly drawn from professionals across the world. Like Facebook, LinkedIn allows users to update their status on anything they need to post. However, LinkedIn status updates are yet to hit high because people use them for professional updates. Unknown to them is that the method gives unmatched exposure of your brands to potential clients resulting in sales. Done right, the short messages engage the readers helping them to make instant decisions based on the information. 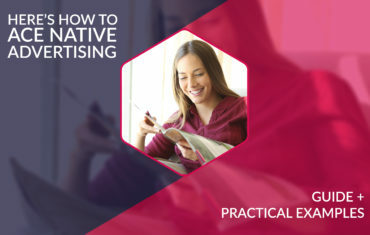 Be sure to provide unique yet captivating messages that attract the attention of the viewers. Anytime you share a message, the site broadcasts it to all the network connections within seconds, with possible subsequent shares from your connections. Nonetheless, you have to do it at intervals and periodically to prevent information overload to your audience. You can decide the audience that views the messages, by picking the target persons you need. That way, your information gets into the hands of those that need to know. When it comes to information redistribution, you can share the posts with those that follow you on twitter and other social sites. This means you will not make copy posts for other sites as one can reach the sites as soon as you post on linked in. Any “like” to your posts on your profile becomes shared on the timeline of those that like it. The more the likes generated, the more shares you get, hence giving you coverage beyond your connections. While you could sit pretty and enjoy the fruits of the shares, link-building is an excellent way to boost your exposure. You can link you’re the site in a blog post or great website to help the readers get a detailed insight of your business. Share links: A vast majority of the online visitors appreciate sites that offer insights beyond their primary business. If you can give more than what you just sell, you raise your brand’s credibility. You do not have to burn your efforts making interesting videos and articles, while you could share some from reputable websites and video channels. You have to use captivating headers to the links to get the best out of them. Attachments: with a growing online audience keen to quest the thirst for knowledge and information, they find it useful to read your posts if you can accompany them with white papers, case studies, checklists and job advertisements. You can never go wrong with a target audience that views you as a dependable brand. Communicate with specific personas: as opposed to giving blanket information, readers are keen to associate with information that relates to someone they know or can engage. Speaking about a person allows them to click on their profiles and learn more about the persons. They will always come back for more, enabling you to develop relations beyond the posts. Post about events: with the modern craze about events engulfing the current generation, you need to hit the ground running. Everyone wants to know of an upcoming event, or a past event that they could have attended. If there is the next event, they are likely to make queries, creating a platform where you can present your brands. Similarly, they are likely to raise questions on a past event to know what they could have missed. Spamming: while you need to give numerous posts a day, you could be doing your brand more harm than good. Different social media sites operate differently hence the need to learn the different landscapes before executing content marketing. For instance, I could be right to make 20 posts a day on twitter but completely off for LinkedIn posts. While there is no definite number of posts you can make a day, just make thoughtful posts a day to avoid spamming. Irrelevant posts: Unlike other social media sites, LinkedIn is made for professional engagements. Even for business advertisements, they ought to look professional or risk exposing your brand’s mediocrity. The audience is not interested to know what you took for breakfast or even how your pets behaved when you came from work. For this reason, be sure to check every time before you publish your posts. Sensitive issues: when it comes to topics on the status updates, you need to keep within the public decorum. Most people flop in content marketing for posting topics that they could not discuss with relatives. It’s embarrassing to make some posts, which could eat on your online credibility. Pitching products: every marketer wants to get their products out to the people, could potentially become the buyers. In a bid to get optimum visibility, they fall into pitching these products frequently making it annuitant to the buyers. They are likely to associate the posts to the golden old days when marketing entailed screaming newspaper and radio ads. That nullifies the need for social media marketing as you have to keep it short and clear. Updating at odd hours: with social media marketing comes peak times when people login into their accounts to see what is happening. 11:30 pm is not one of those hours since most people are asleep or tired of the day’s activities. You ought to align your publishing schedule with hours when most are actively involved in particular industries. In case of a global audience where the audience has time differences, you need to make a schedule that factors their working hours. With over 12 years of commercial experience SEO and Application Development and 8 years in Web Development, William is extremely passionate about IT, web security and data science.